Didn’t get much time in the shop yesterday, but I did spend about an hour removing all the temporary rivets holding the interior panels in place. 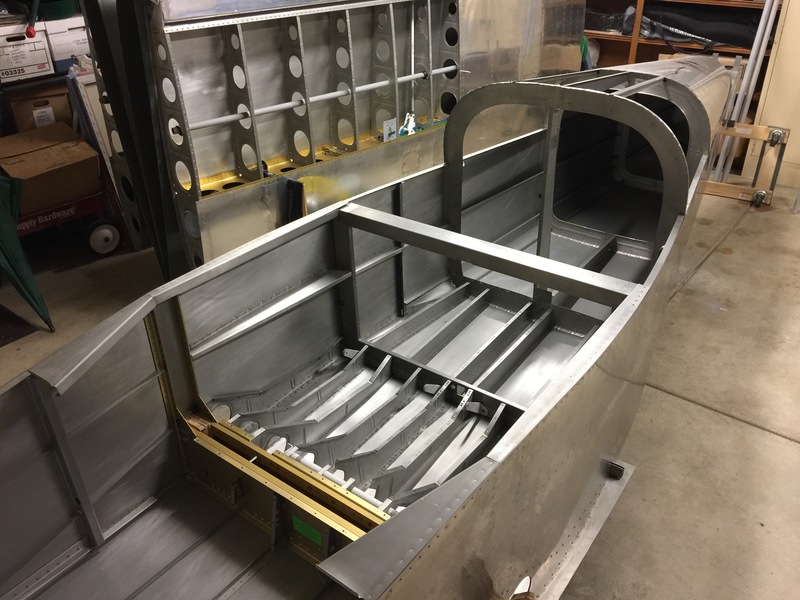 I drilled out about 50 pop rivets, and removed the seat floors and baggage area floors, along with the two side panels where the flap weldment will be mounted. Also removed the baggage bulkhead panels. Not much progress, but every step counts.